The CDL Popup Newsletter Extension for Magento adds a subscription popup to your Magento store, with options to easily customise the design and set when to show the popup to your visitors. Newsletter Popup is simple to configure, can integrate directly with the built in Magneto Newsletter form or a MailChimp list, and will work with most other newsletter systems. 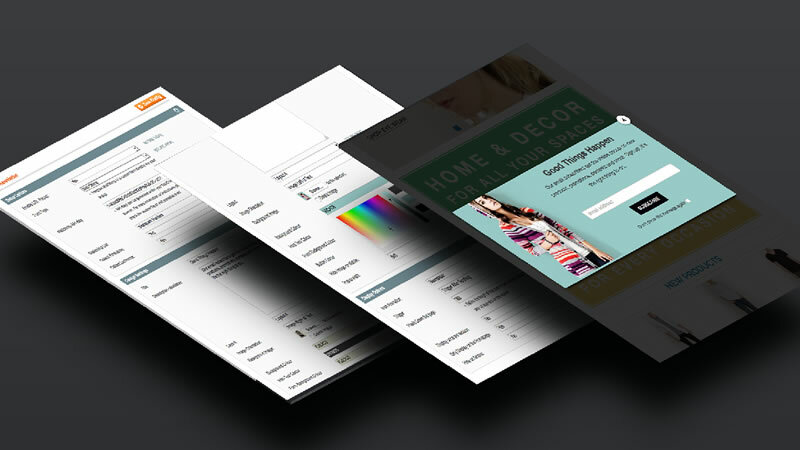 Quickly create a clean, professional lookin popup with your colours, images, messages and newsletter form. A great extension for those who want to highlight certain products/services and grab the attention of your visitors. Download the Magento Newsletter Popup Extension now. Well-designed opt-in forms that look like they belong specifically to your website are key to creating trust. 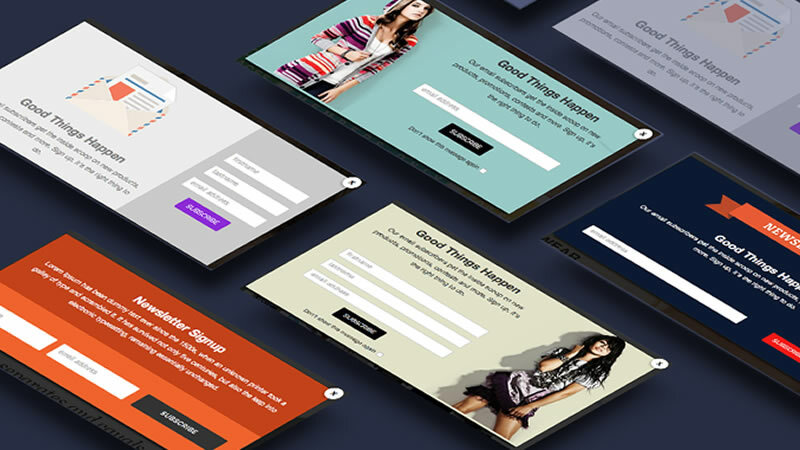 With our pre-made templates you can get started with beautifully designed opt-in forms in seconds. These can then be fully customized to look exactly they way you envisioned. The Popup Newsletter Module comes with a ton of different design settings, allowing you to adjust just about every aspect of your opt-in form. If you are creating a pop-up you need to have full control over what triggers this automation. The CDL Popup Newsletter Module lets you create automatic opt-in pop-ups that can be triggered by timed delays, when a user reaches the bottom of a page, or even after a period of inactivity. Choose a timed delay for your pop-ups so that they trigger after your readers have been on a page for a specific duration of time. Use this trigger to display your opt-in forms only after the a visitor scrolls a defined amount down your page. Auto detect when your readers reach the bottom of a page and give your readers a friendly reminder to opt-in. The CDL Popup Newsletter Module gives you the power to display opt-in forms using the default Magento newsletter form, direct integration of MailChimp, or custom HTML to easily copy and paste forms from your own email marketing system.